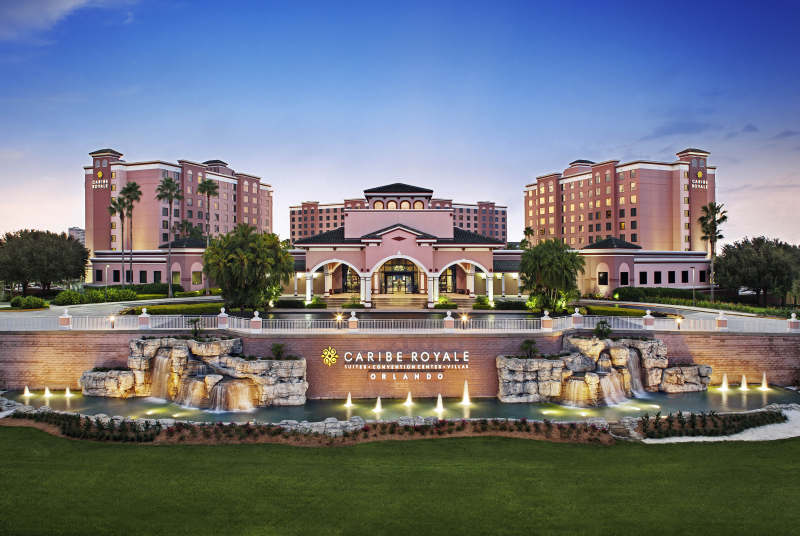 The Caribe Royale is a world class resort and conference center. In addition to their spacious all-suite accommodations and impeccably designed meeting space, Caribe Royale offers a number of excellent on-site amenities and services – from a spectacular resort pool and waterslide to a tranquil boutique spa and a modern fitness center. The Caribe Royale is equipped with a variety of dining options from formal to casual for meals before and after the conference or for breakfast which is not included in the conference registration. You are responsible to book your own hotel room. Conference group rate ends Friday, August 23 or sooner if the group-rate block is sold out. This link does not support the AOL browser. Or if you prefer, you can call 1-888-258-7501 toll free or 407-238-8000. Mention you are attending the Missio Nexus Conference to get the group rate. You may find similar rates on other booking sites but you will incur a $25.00/day “Resort Fee” when you check in. The Missio Nexus web link above is exempt from this fee. Check-in is at 4:00 PM. Check-out is at 11:00 AM. Guest Services will provide luggage storage. Flights should be booked into the Orlando International Airport (MCO). Caribe Royale is approximately 22 miles from the Orlando International Airport. The hotel does not provide shuttle service to and from the airport. We suggest Uber or Lyft for transportation to the venue. There is a $10/day charge for anyone parking at the Caribe Royale.